2011 NARC Report: On the Road to the National! We are on our way to Montana! 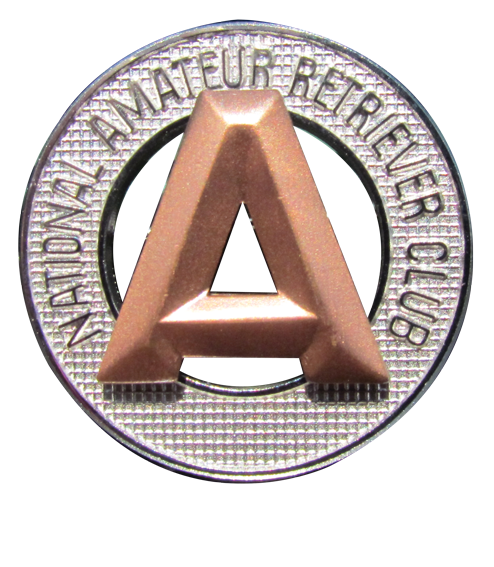 Coverage for the 2011 National Amateur beginning soon! 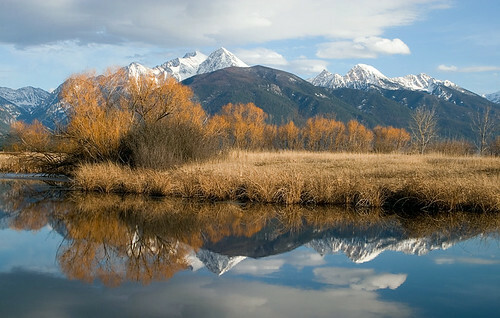 Well, here we finally are in in the Mission Valley area of Montana. It is breathtaking countryside with rolling snow-capped mountains in every direction. The folks here have been very welcoming to us. These folks finished building their hotel just days before we all converged here. 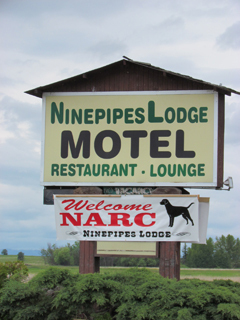 The Ninepipes Lodge is located 30 miles south of Polson and the Best Western HQ hotel.